A Chess Reader: Samuel Reshevsky ( Rzeschewski) 1921 Chicago simultaneous exhibitions. Samuel Reshevsky ( Rzeschewski) 1921 Chicago simultaneous exhibitions. The "Boy Chess Wizard's" visit to Chicago, was in one stop in many, in a tour that began with his departure from Europe aboard the steamship Olympic. 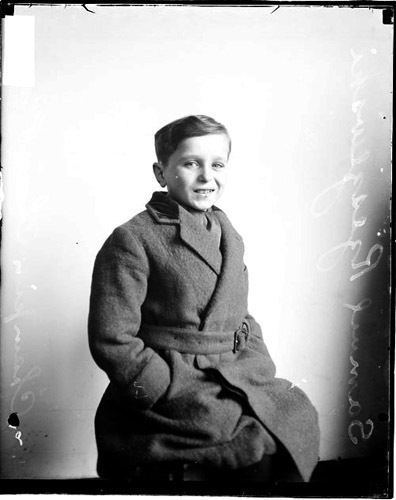 The "Boy Chess Wizard" was already a veteran of exhibiting his chess abilities, like the young Mozart, Samuel Reshevsky at 8 years of age had already toured a number of European capitals.. Prior to his sailing to the United States, on October 27th, 1920, Reshevsky had spent some three months in England giving exhibitions. Even during his trans-Atlantic crossing Reshevsky gave an exhibition. The young Reshevsky's American debut was a much anticipated event in New York City chess circles. but his debut took place not in the metropolis but upstate at West Point at the United States Military Academy on November 10th, 1920, Reshevsky played twenty games, winning all except one which ended in a draw. 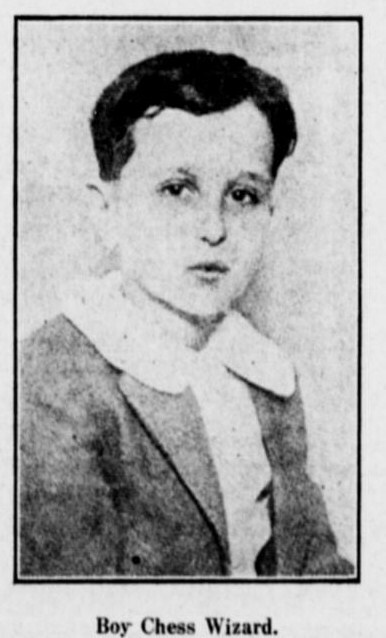 New York City's players finally got their chance to face the prodigy at the Lexington theatre on November 25th, Reshevsky playing twenty opponents, won 15, lost 1, with 4 games ending in a draw. There would be many more cities to visit and exhibitions to give before Reshevsky would give his first exhibition in Chicago. 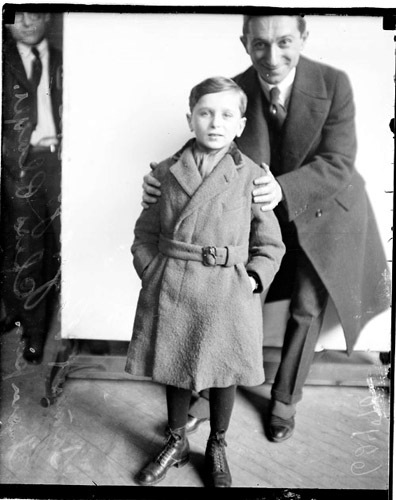 After stops in Philadelphia, Newark, Cleveland and Milwaukee to give exhibitions, Reshevsky , now nine years of age, arrived in Chicago on March 11th, in the company of his parents, and agent. Reshevsky's first exhibition in Chicago was to take place on March 12th at the Illinois Athletic Club, which for the occasion had it's 60 foot swimming pool drained and had a platform installed within, for the purposes of the exhibition. Twenty players were recruited from the I.A.C., the Hamilton Club, Chicago Elks, City Press and the Engineers Club to face the "boy chess wizard". "As Sammy came down stairs of the club to the room in which the games were played, he was greeted with applause , which the pale faced lad acknowledged with a nod . He immediately went into the square reserved for him inside the twenty adjoining tables, at which his opponents were seated. He then allowed a slight delay as he posed for the motion picture men, and then asked to start play." " Miss Alma Wells, the only woman in the twenty to oppose the youthful master, put up a spirited contest of two hours before she was maneuvered to defeat before the brilliancy of the lad." 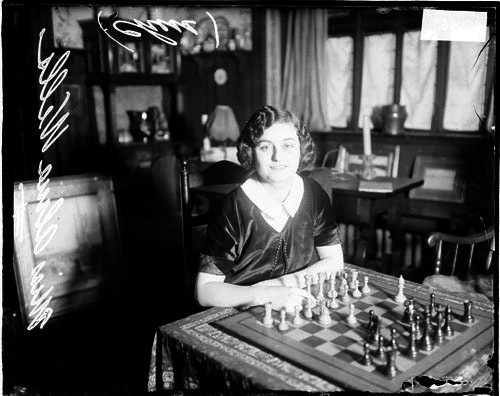 A "well dressed throng" watched as young Reshevsky after several hours of play won all twenty games. The report in the Tribune concluded with a notice that the prodigy would play another exhibition the next evening at the Sinai Social Center, against a " picked squad of local players." The following evening, March 14th at the Sinai Social Center, Reshevsky faced sixteen local players, among those who faced Reshevsky as reported in Tribune was Lewis J. Isaacs a former champion of South Africa. The local players fared a little better, Reshevsky won thirteen games, two ended in a draw, and one game was left for adjudication. Charles B. Hardiman of Elgin and E.A. Purity were the players who managed to wrestle a draw from "the 9 year old chess marvel". In the American Chess Bulletin Hardiman wrote; "...he looked at me saying ' I give draw'. we shook hands, I could not let go until I kissed his hand, if given good care, he will give to the chess world much as did Paul Morphy, and will trim them all." The longest game of the evening was the game with former South African champion Isaacs, which after three and half hours was left over for adjudication, by the Western Champion Edward Lasker.
" In the opinion of champion Lasker this game at end of play, was a draw, and was so claimed by Isaacs, but Sammy claimed it a win and debated the point in a lively manner." Among the 250 in attendance was Julius Rosenwald, businessman (he was part owner of Sears, Roebuck and Company) and philanthropist, Rosenwald in time would become a mentor to the young Reshevsky. He hoped to arrange a match game between the young Reshevsky and the Western Champion Edward Lasker, before the departure of the prodigy for Toronto, his next stop of his tour. but there was one more exhibition for the "boy chess wizard" to give, this exhibition took place on the afternoon of March 17th at the toy department of the "Fair", Reshevsky faced ten opponents, and after just two hours, he emerged victorious in all ten games. The game between the prodigy and the Western Champion, took place that evening at the home of Julius Rosenwald, before a distinguished audience. Reshevsky lost the game to Lasker, but gained a benefactor in Julius Rosenwald.
" When I played a match game with him at the home of Julius Rosenwald, Thursday evening he got himself brilliantly out of the troubles of an opening unknown to him. In the ending I outplayed him not because I can see farther than he, I think, but because he took matters to lightly, thinking to have at least a draw and because my knowledge of end games is, naturally, greater than that the child could have gained in his short life." During his stay in Chicago, Reshevsky played forty-six games during three simultaneous exhibitions,winning all except three drawn games. the only loss he suffered, was the "match game"at the hands of Western Champion.